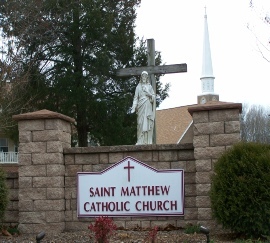 Need Directions To St. Matthew’s? Click on Google Maps Above. Update your Parish Registration by using the form below and returning it to the parish office.